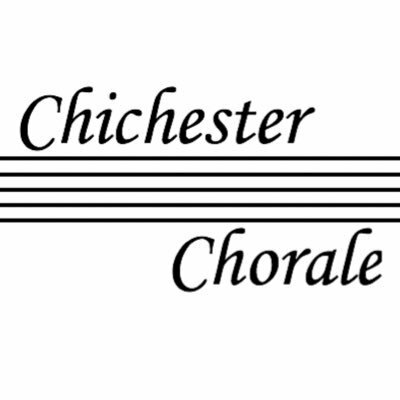 For further details see the Chichester Chorale website. The Chichester Chorale presents an evening of Handel & Mozart in the idyllic setting of Boxgrove Priory accompanied by The Chichester Chamber Ensemble. Conducted by Tom Robson.